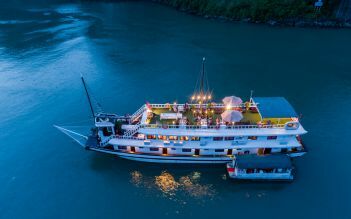 Hera Cruise offers an elegant lifestyle and a truly 6-star experience combining the refinement of a sophisticated hotel with the opportunity to explore incredible Halong Bay and exotic locals. The boat features 11 spacious cabins, each with a unique theme. 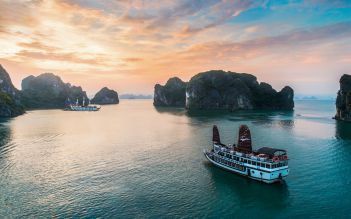 Take a brief look into the lifestyles and cultures of the traditional floating fishing villages, venture to the far reaches of Halong Bay. Discover the hidden lagoons, grottos and crystal waters by kayak then relax cocktails and fresh fruit platters on secluded beaches. Like every stressed working people, i came here for peace of mind. 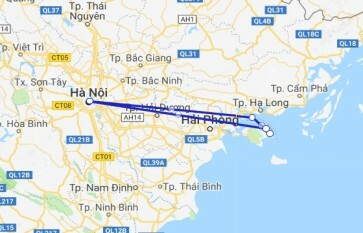 The service that i received was perfect. Every single detail was taken care. For example, they will prepare raincoat and towels when you explore the caves and island. You will be welcomed with cold towel and refreshing drink when you are back from the activities. The staffs are very responsible and cater their service to meet your needs. 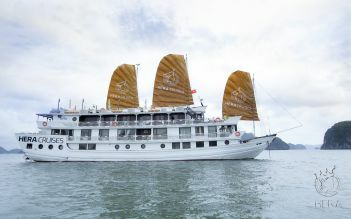 I would highly recommend Hera cruise if you want to enjoy Ha Long Bay view without any frustration.